Site Description:Only one standing structure remains from this once thriving community founded in 1899. 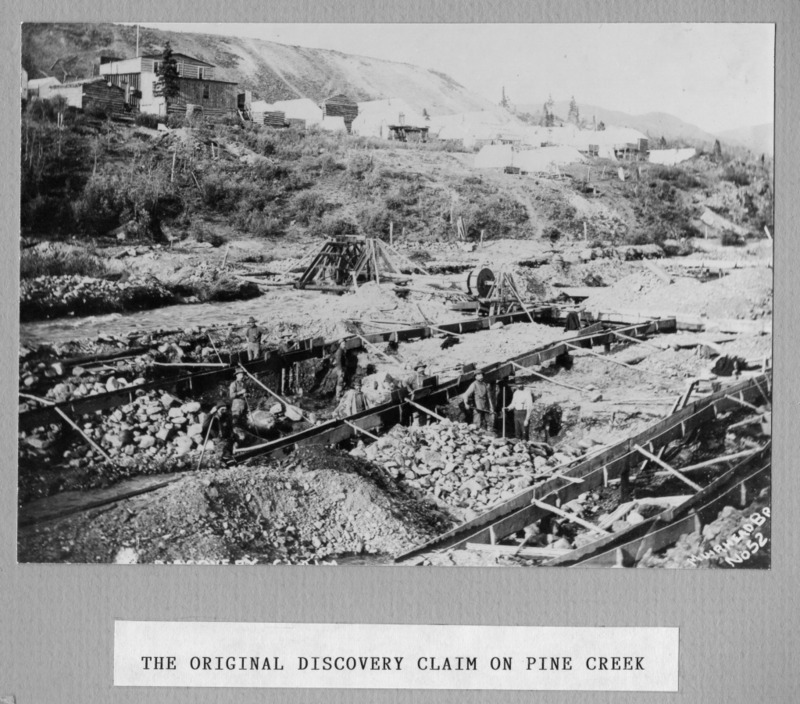 Discovery and the surrounding area boasted a population of up to 10.000 in the early 1900's. 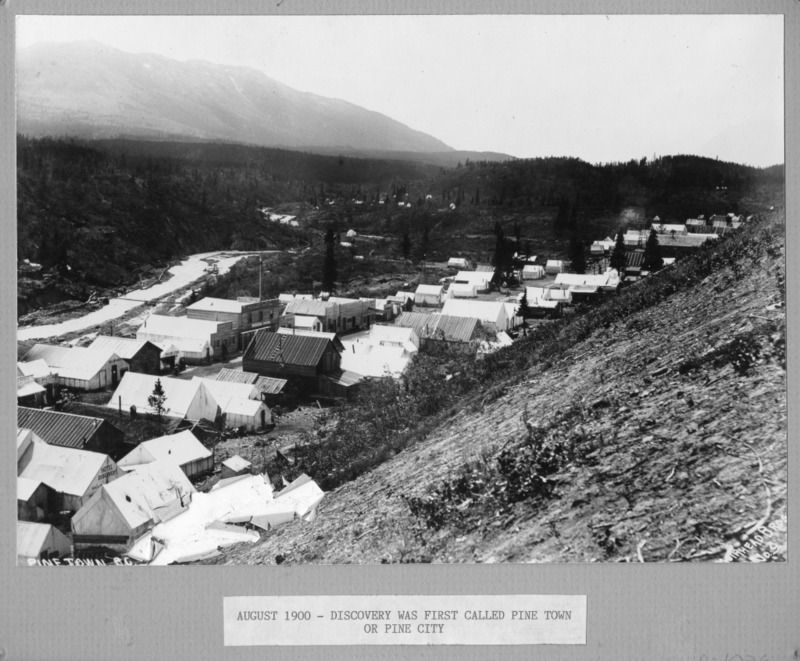 Many of the towns buildings, like the Moose Hall, Jules Eggert Jewellery Store and the Discovery City Jail, were moved to Atlin as Discovery slowly died. Interpretive panels outside the last remaining structure tell the story of the community. 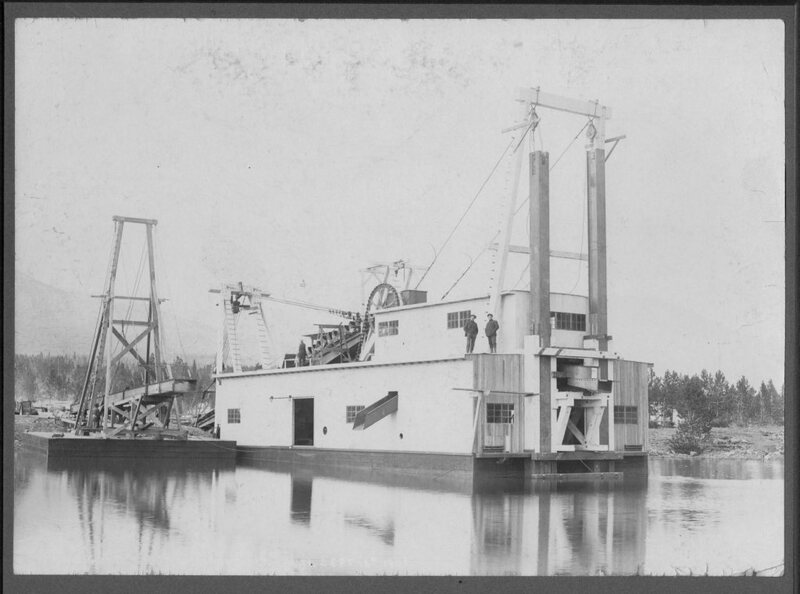 Historic photos courtesy of Atlin Historical Society. Driving Directions:Located approximately 8.5 km�s east of Atlin along the Surprise Lake Road.